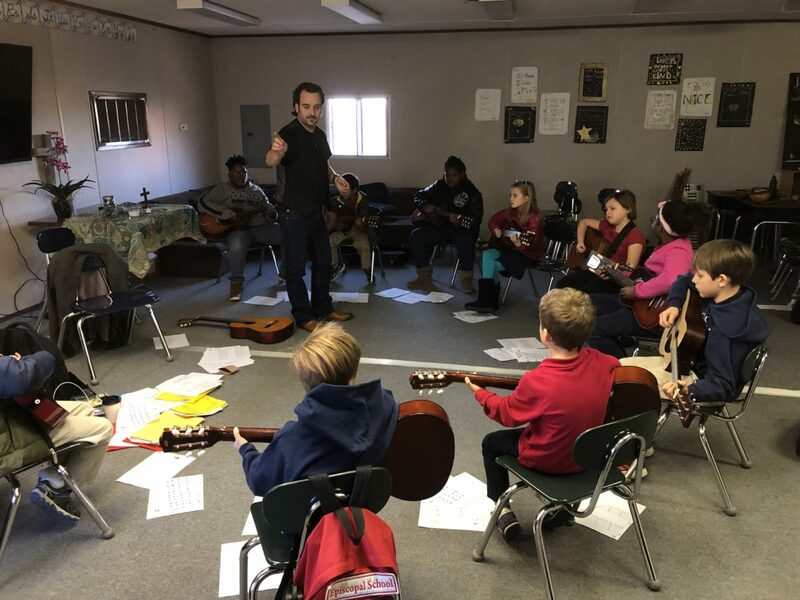 Episcopal School of Nashville | Guitar Begins! Episcopal School of Nashville has started Group Guitar and private lessons. Gareth McGurgan joins us on campus every Friday for this fun-time.